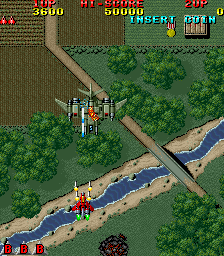 OverviewRaiden is a popular classic arcade shooter. 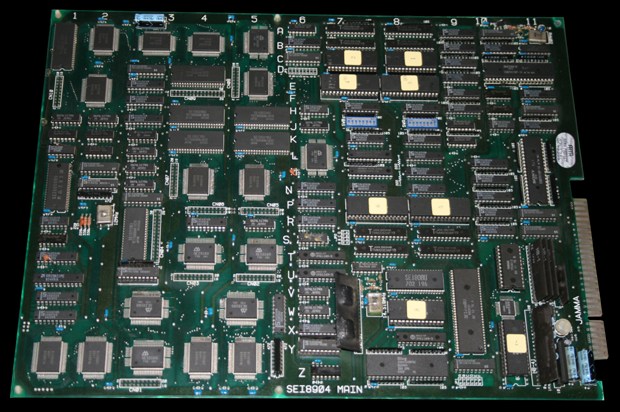 The game would get ports done for many systems. Now you can add videos, screenshots, or other images (cover scans, disc scans, etc.) 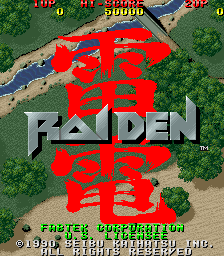 for Raiden (US set 1) to Emuparadise. Do it now!